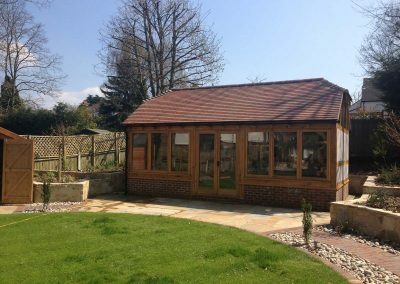 Mitre Oak is a family business formed by generations of craftsmen. 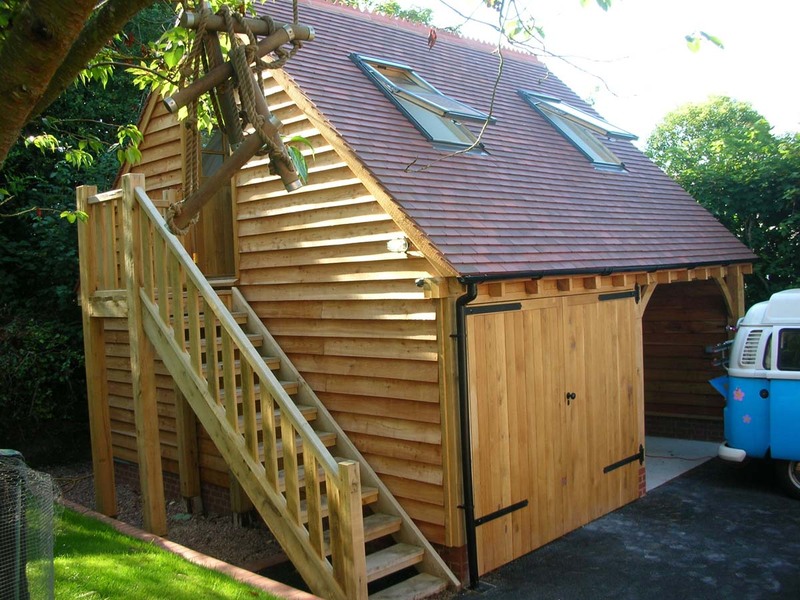 We remain highly competitive and all our buildings are handcrafted in our own workshop. 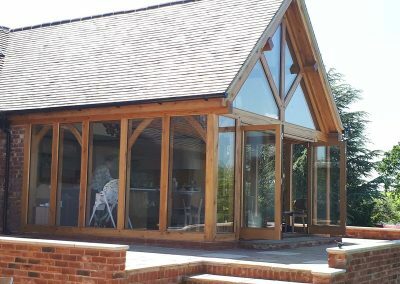 Our designers are experienced in oak craftsmanship and are delighted to visit your home to make your ideas a reality. 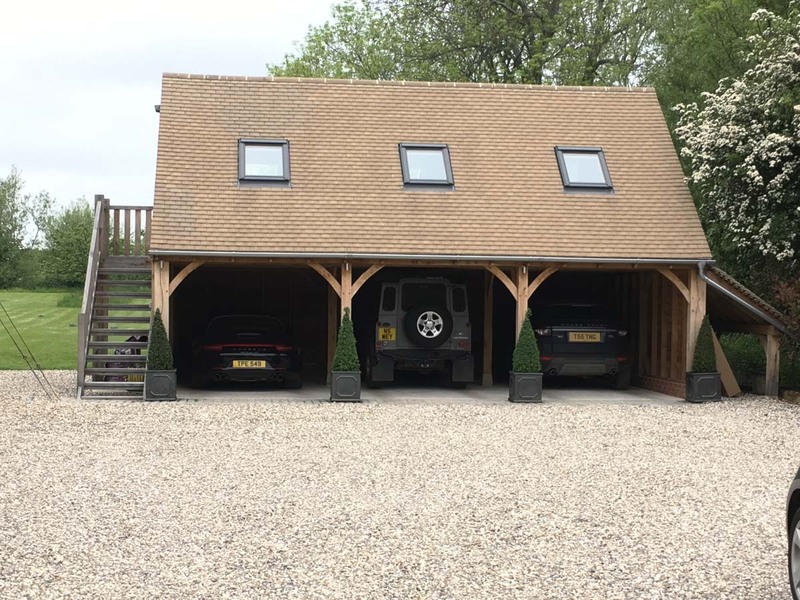 Mitre Oak buildings are individually designed to compliment your building and lifestyle. The first step is for our design consultant to visit you on site. They will survey your property and discuss your needs so that we can design you a building that is practical and aesthetically pleasing. Mitre oak does not charge sales commission which makes us more competitive in the market place. We use graded European Oak from renewable sources. Timber is one of the most sustainable building materials which actively reduces the amount of carbon dioxide in the atmosphere. 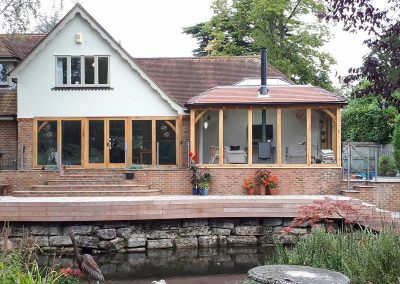 Mitre Oak have an in house design & planning team who will advise you on planning and building regulation requirements. Get in touch today to find out more about how we can help. 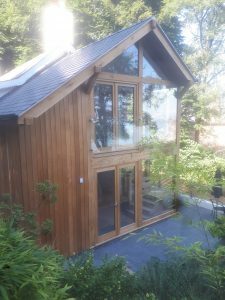 Design, planning, supply and install of oak buildings nationwide. 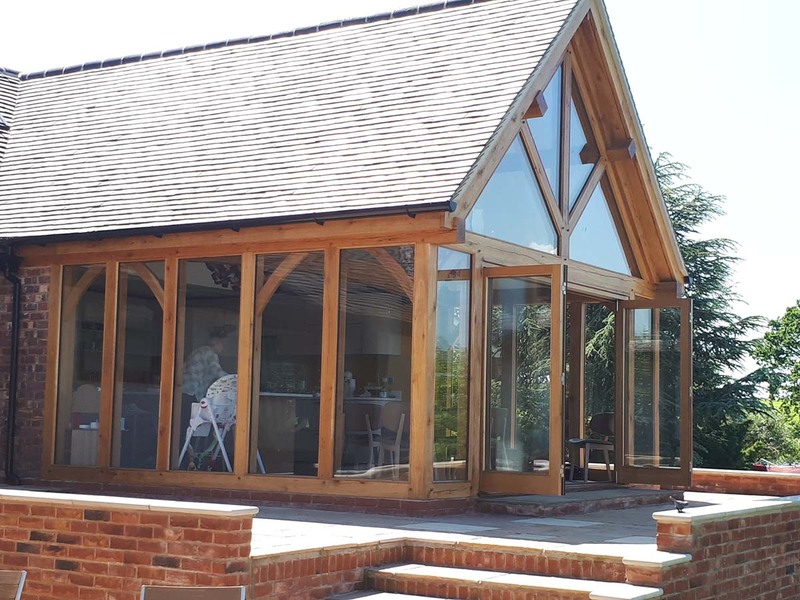 Mitre Oak is a family run business based in the heart of Worcestershire. The company prides itself in having real ethics and morals, making Mitre Oak a special company to work with. 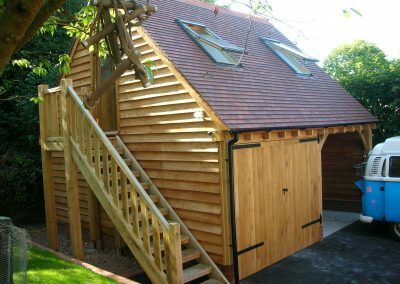 All our oak framed buildings are handcrafted in our own workshop. Over the first years of trading we limited our services to Worcestershire and the surrounding counties. 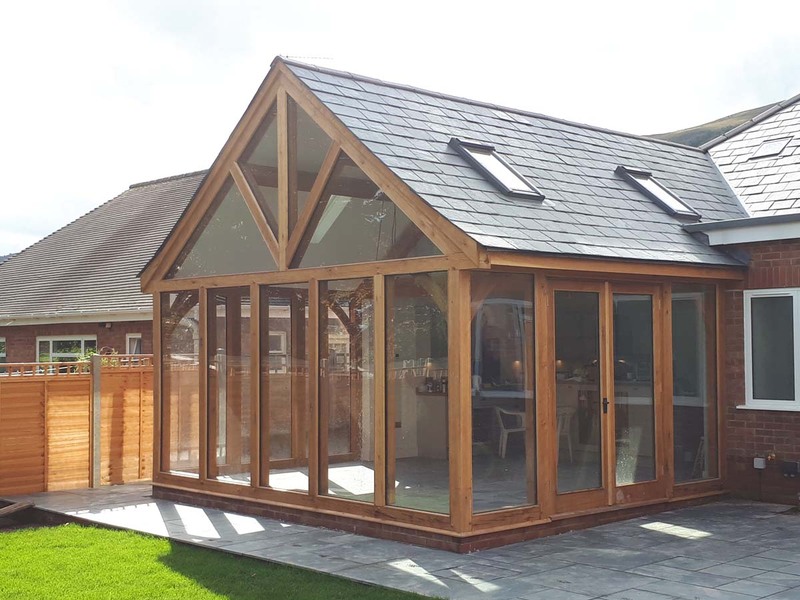 However due to our success Mitre Oak has grown large enough to provide a national service creating bespoke designed, high quality traditional oak framed garden rooms, orangeries, garages & gazebos for discerning clients. Mitre Oak takes pride in the quality of finish and attention to detail that is so often missing in our industry. We hope to add you to our already long list of satisfied customers. 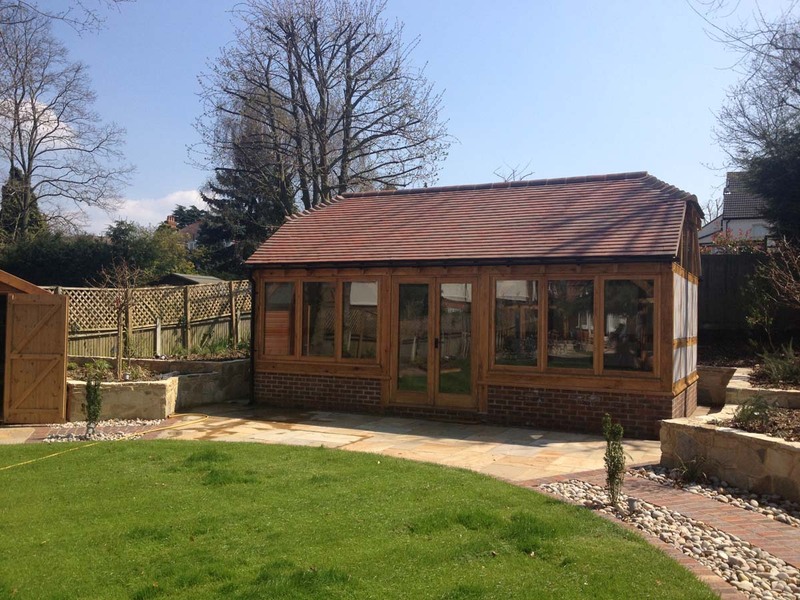 A Mitre Oak building will enhance your property and add great practical and aesthetic appeal.